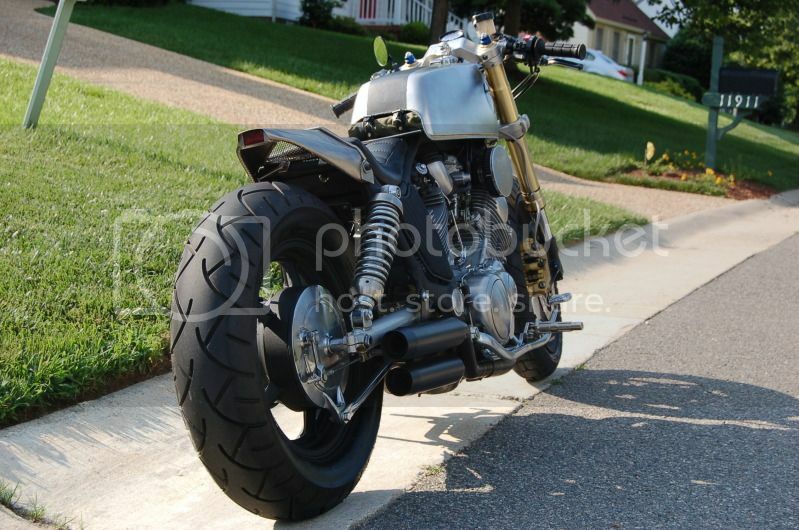 I thought I would post some pics of my recently completed cafe-racer esque bike. If you are interested in the build pics, let me know. It was ~10 months in the making. 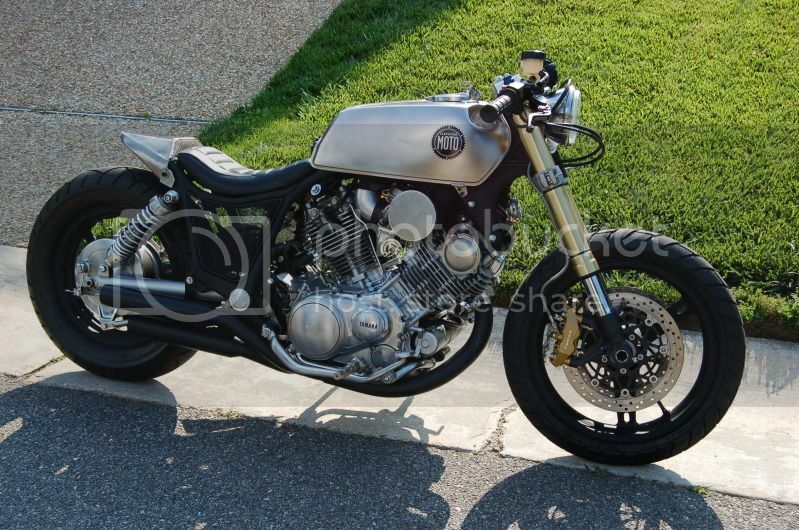 Started as a 1988 Yamaha Virago 1100 and now has a 2004 GSXR 1000 front end and a 1977 Yamaha XS360 tank among lots of pieced together parts.. 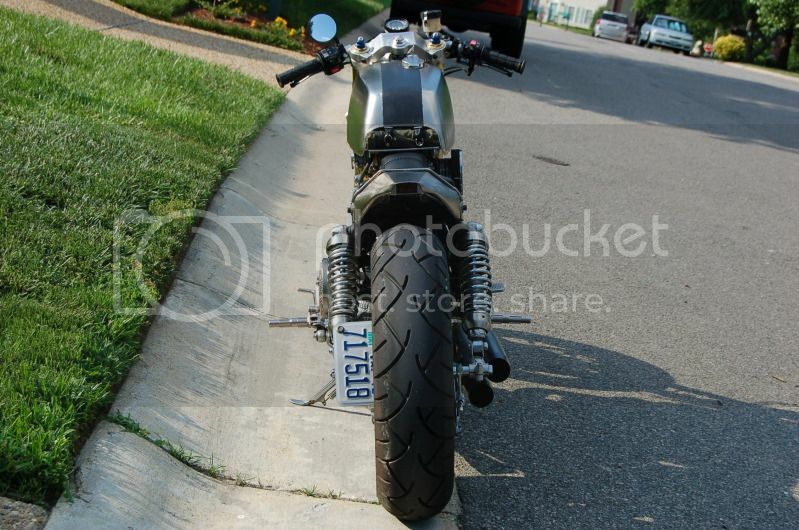 It hasn't been featured yet, but will likely be on Bike EXIF or Iron & Air in the coming weeks. 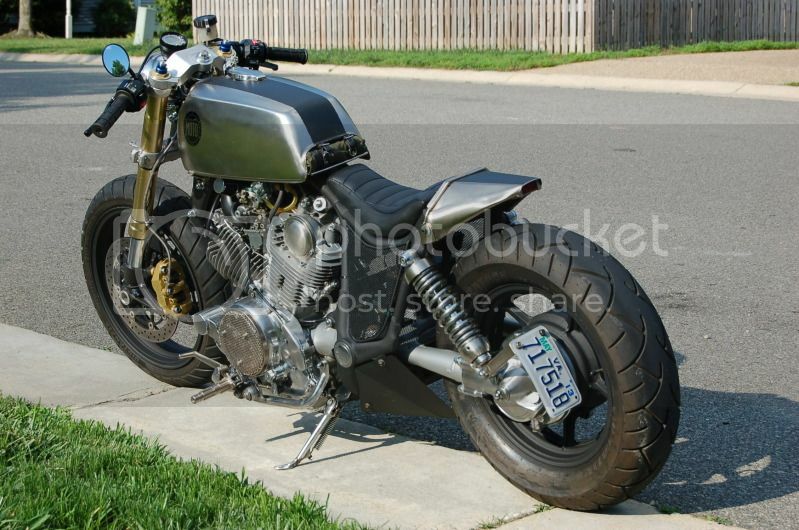 looks like a factory build. got any videos? Made me throw up in my mouth. New Carbon Creations Hood - 05-10 Chrysler 300 300C Challenger Hood Available Soon! New Carbon Creations Hood - 08-15 Dodge Challenger Hood Available Soon! New Carbon Creations Hood - 03-09 Dodge Viper ACR Look Hood Available Soon!